What We Know About Most Expensive Drones Before A Buy One! 1 Why do drones get so expensive? 2 Does more money mean better performance? 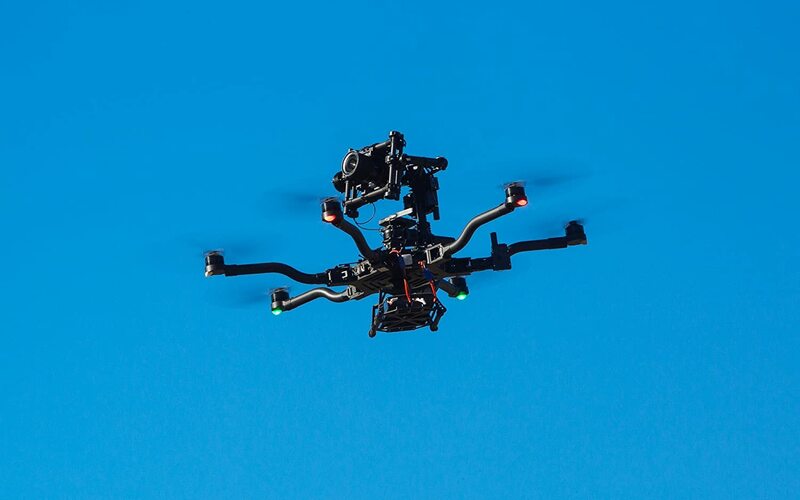 3 What Can Most Expensive Drones Help You Do? Drones are basically unmanned aerial vehicles (UAV) that have been developed in various types. The commonly available drones are the ones that various people such as technology enthusiasts, photographers, professionals etc use either to apply them in photography, farming, and so on, or for the simple joy of flying them. The FAA or the Federal Aviation Administration has laid down some rules regarding the purposes for which most expensive Drones can be used. Although drone costs have started to become affordable in recent years, the high-end ones are still relatively expensive. The high costs of high-end drones are primarily due to the following reasons. To begin with, the amount of skill and expertise that is required to design and manufacture a drone is immense. Drones make use of high-end technology. The cost of separate parts is also high, so naturally, the completed product would be expensive. Not only are drones expensive to buy, their repair can also be expensive. If you are a beginner, then it may be that while learning to fly the drone, it may crash. In such cases, you will need to repair the drone. A variety of tools are required to repair drones. Moreover, many of the separate parts of the drone can be upgraded. Building a drone can often be less expensive than buying one, but one requires knowledge and expertise in order to do so. 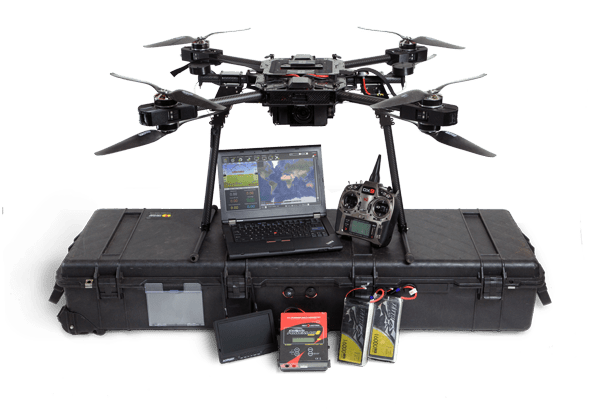 Kits containing all the tools and parts required to maintain, repair or upgrade the drone are also available in the market. Many companies like Xiaomi already doing this business by giving high end drones. As stated before, that while drones are generally higher priced, their maintenance can also cost a lot. So while there can be an expensive drone available with a large number of features, there can also be a relatively lower-priced drone with fewer features. Certain things like propeller guards, extra propellers, memory cards, extra batteries and so on can be added later on to the drone. More money does not always mean better performance, although the more features that are added to the drone, the more expensive it becomes. The relatively cheaper ones are usually the best if you are a beginner. The extremely high priced ones are generally preferred by professionals or technology enthusiasts because they offer the best of features and technology. Drones in the middle price range are the most preferred ones because they generally have all the essential features that one might need, and are reliable and durable. So the kind of drone that will suit you best will depend on what purpose you need it for. What Can Most Expensive Drones Help You Do? Drone technology has been evolving fast, and new and better features keep getting added. Some drones allow software updates to be installed as well. The commonly available drones can be used in a variety of ways. Some of the useful things that drones can do include the following. Drones can take amazing still photographs, or capture videos from an aerial view. This is useful for professional photographers, videographers, real estate managers who want to display photos of the property, and so on. Before the advent of this kind of technology, aerial photos and videos could be captured using helicopters or aircraft. 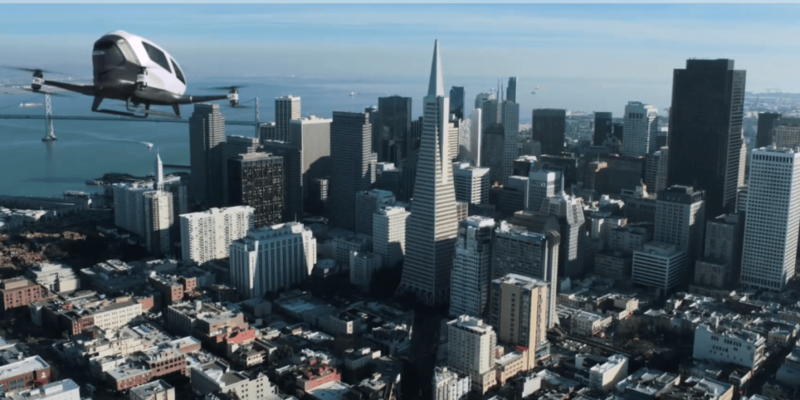 However, with the coming of drone technology for commercial use, aerial photography and videography can be done on a far lower budget than before. There are drones that farmers can use to gather data about their farms and map their farms. FPV, also known as the First Person View, is a feature of some of the advanced drone that enables the live streaming of the video footage. It requires a camera, a viewing device, and a radio transmitter, and enables a person to have a firsthand viewing experience. Expensive drones have additional features such as sports flight mode, tracking devices, GPS etc. Camera with hover functions, ultra HD quality, and built-in video editing software enable capturing and editing high-quality videos. Auto take off, auto landing and return to home features, along with Ground Collision Avoidance feature are also present in some drones. Toy drones are used simply for the joy of flying them. Drones are generally controlled via a smartphone or a remote control, and flying toy drones can be very enjoyable and fun. The use of drones requires knowledge of drone control, drone maintenance, and legal issues. It also needs one to be extremely careful, and take the required precautionary measures associated with drones. Drones are used in the military for security and spying purpose to know the potential threats from the enemy. Ehang184 is a drone which is made by a chain’s company and considers one of the best in the whole world in the market of drones. It is designed such that it could be used for the military purpose and could be helpful in the mission along anything prospective. The design is such that the system can detect any threat and thus act on it immediately. If the problem occurs in system drone can detect it and thus land on the nearest location as soon as possible. There is a separate key to very drone they make and thus make it safer to use. It was designed with the most eco-friendly materials and powered on the electricity and thus no energy waste is generated. It is designed for the single person and thus can be included in the list of most desirable but expensive drone around the world. Xactsense is the company that makes the drones’ on the whole different level. They have made the most expensive Drones technology a whole different way. Max-8 utility is a drone which they have developed with the most exceptional featured. It can track within the clouds and thus also in the areas without GPS. Xactsense also can lift over the 15 pound all together and with that, it provides the best 3D photographic features with a considerable distance. It can produce the accurate 3D images of the place and thus one of the best resources one can have. Its photo mapping feature helps to develop the whole new 3D plans within the rage of clouds and on the earth. It is used mainly for the photo mapping of any territory and provides help to the military operations. Thus, it is one of the best drones in 3d photo mapping and expensive at the same time. It helps the army to know the danger which may be a possible threat to the country from the enemies. Drones are used in many different and one is for the shoot. The craze for the photo-shoot all around the world is at the puck and everyone is familiar with the trend and drone is one of the systems which can be used to make the shoot live. 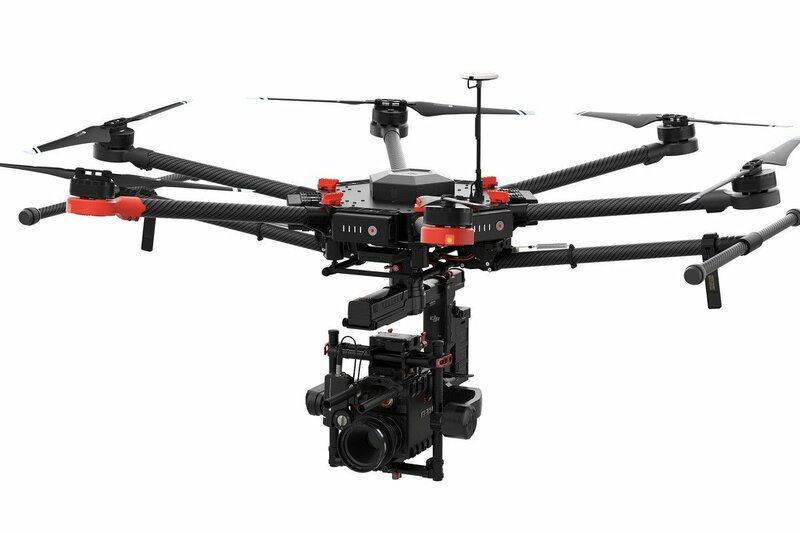 Freefly is one such drone which is widely popular in the photographers and is one of the most expensive drones which range about like $11,995. With the price, they provide the best quality drone which delivers the best of all in any photo-shoot and it is easy to manage. It can be fold and pack in a bag. The wavelength is also considerably more and thus provides the best of views when shooting about the ground and on the hills. It is available on Amazon at the best price and can be delivered to the doorsteps. Thus, every professional photographer should have the device like this to showcase the skills and get the best out of it at the professional level. The product is also for the photo-shoots with the exceptional quality and features. It is one of the best products available online with the great price of around $15,998 and it is one of the best in this price. It provides the best of drone quality and photos at any views and latitude and thus helps to get the best of angle whenever and wherever one wants. Thus, if one is considering a serious career in the photo-shoot it is one of the must-have devices with powerful zoom in and about 30x pixels from the aerial views. This most expensive Drones is available online with the best features and on the best price one can afford of the amazingly amazing device. They provide the best of resolution from the top of the hill or the river and even on the ground level. Thus consider to be must-have in the list of photographers who work professionally around the globe. Drones the word itself has a long and defined meaning. They are used in many ways and for different purposes all around the world. The most expensive drones can be used in wedding and in the military security as well. They are made on the basis of their uses and thus they function accordingly. Here some of the most expensive drones are discussed from around the globe. Thus, they are available according to the users around the world.